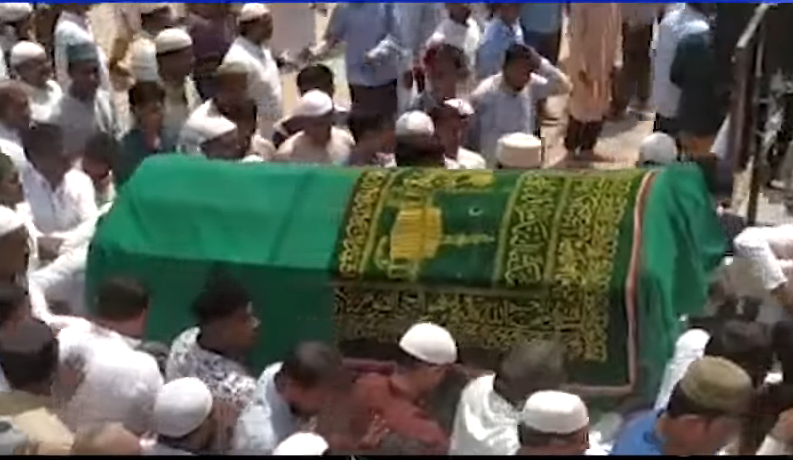 Thousands in Hyderabad attended the funeral of Ozair Khadir, one of the victims in the Christchurch shootings who was from Hyderabad, Telangana state. His body was flown in on Saturday from New Zealand for the last rites. The funeral prayers were performed yesterday, Sunday 24th March at Jamia Masjid, Darul shifa which is close to his residence. 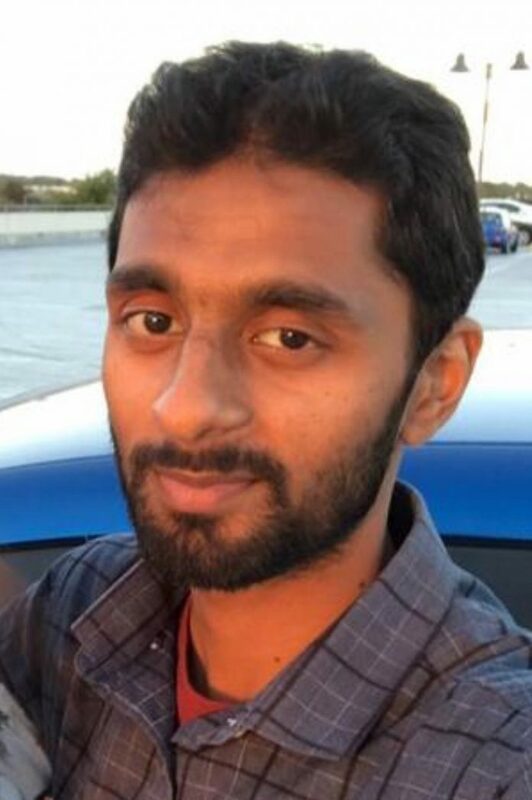 Ozair 25, years, had gone to New Zealnd with dreams of becoming a commercial pilot like his elder brother but became victim of the brutal killings when he had gone for Namaz on Friday at the Al Noor Mosque in Christchurch. He was a student of the aviation academy, New Zealand, who mourned his death along with many other citizens of New Zealand. Back home, his family, friends and many other well wishers bade him farewell yesterday. The administration at the NRI department made arrangements to send the body from the Rajiv Gandhi International Airport to his residence in Noor Khan Bazar, Darul shifa. Deputy Chief Minsiter, Mahmood Ali, who is said to have facilitated the arrangements to bring the body of Ozair Khadir from New Zealand, was also present for the funeral.